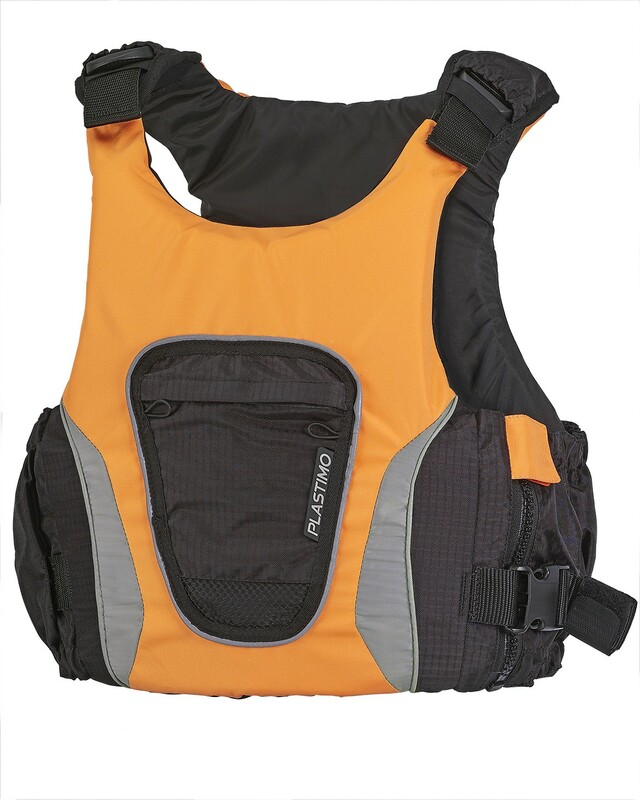 Ergonomic tailored and body-hugging : specifically designed for paddling activities (canoe, kayak, paddle-boarding…). Comprehensive features, multiple pockets and adjustments all contribute to safe and comfortable riding. Rated 50 Newton, actual buoyancy 70 Newton. PVC foam one-block buoyancy floats. 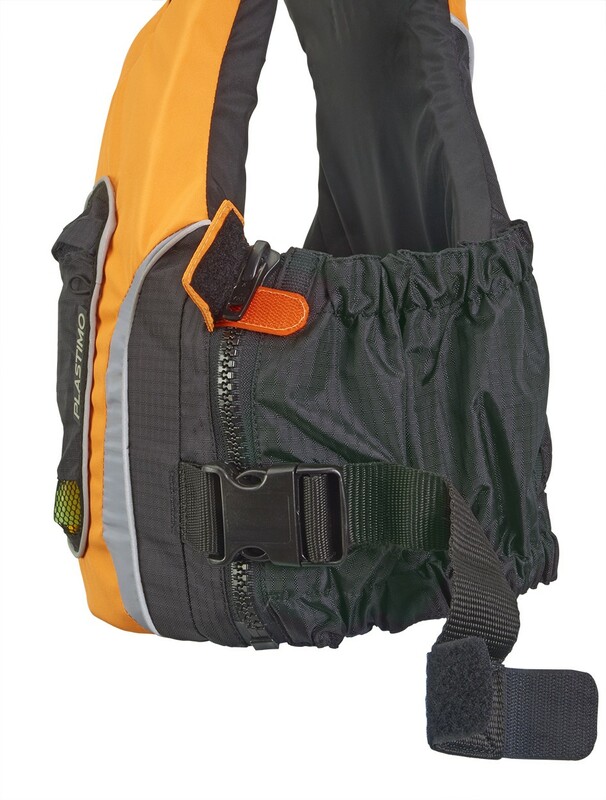 Durability 100 % polyester outer shell back + heavy duty Ripstop on back and sides. • Large link lateral zipper with locking slider. 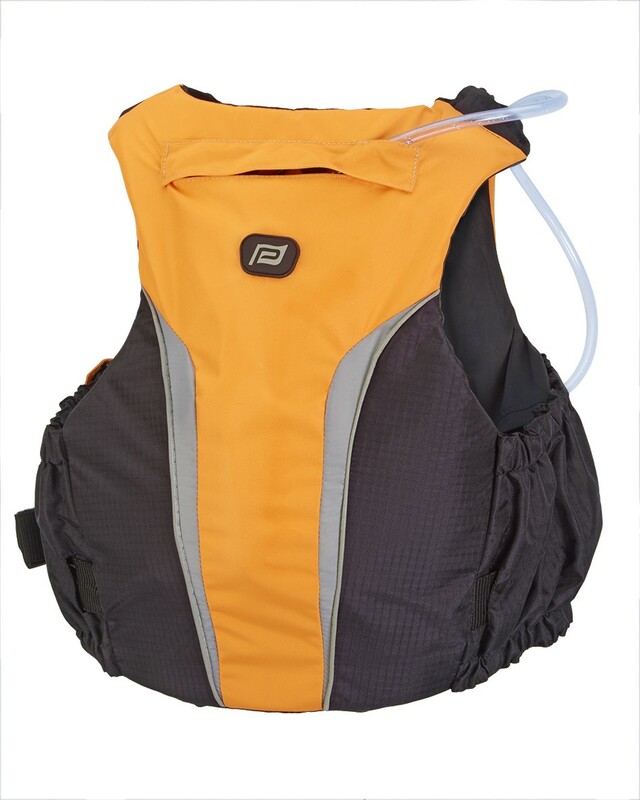 • Adjustable side with strap and plastic buckle. 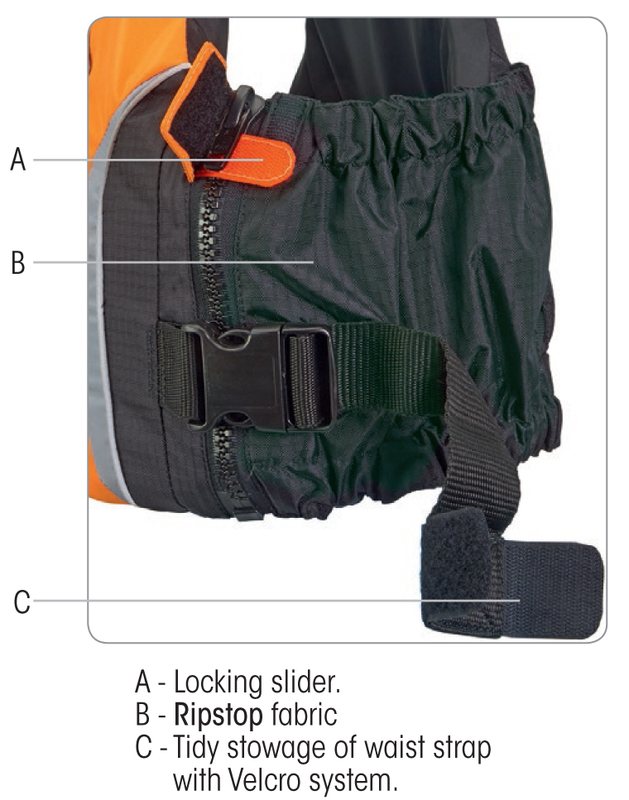 • Tidy stowage of waist strap with Velcro system. • Soft flexible foam for perfect body fit. 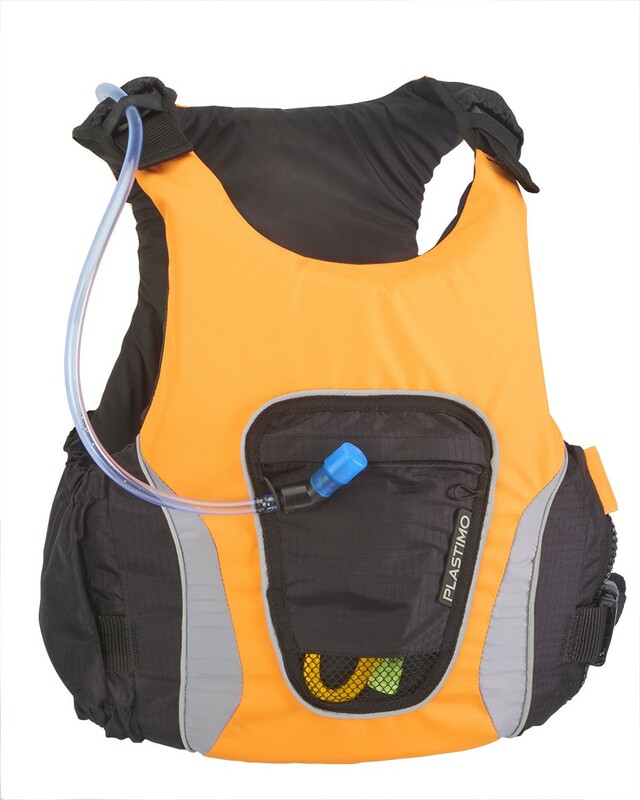 • Wide elasticated armholes for easy paddling and freedom of movement. 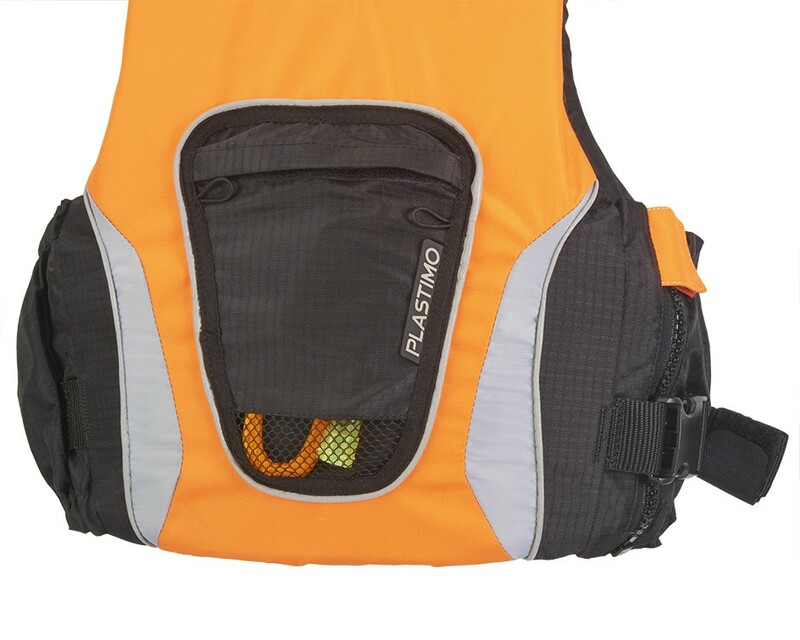 • Quick draining front pocket in mesh to carry small safety accessories. • Outer shell removable for easy cleaning. Visibility Front, back and neckline reflecting lines. 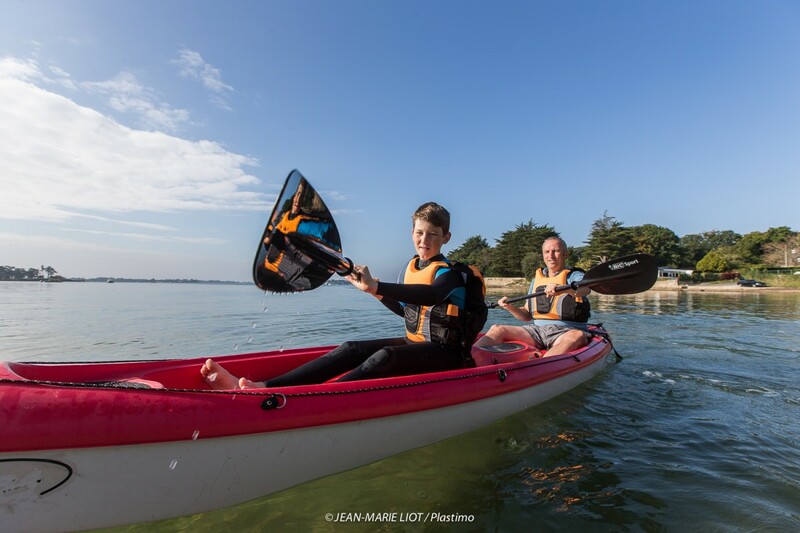 The European standard requires a 50 Newton buoyancy for canoe and kayak practice, mostly carried out in sheltered water or where help is close at hand. 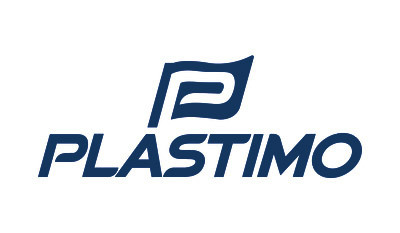 However, for extra safety, Plastimo has uprated its range to a 70 Newton actual buoyancy : our buoyancy aids are approved in the 50 N category, but provide 70 N actual buoyancy.